Attention all Furniture First members, this February we have a special offer just for you! We understand that today’s climate requires every square foot of retail space to provide the best ROI. That’s why here at Nourison, we have created a unique merchandising solution that will work for you with your customers in mind. Introducing the Rug Boutique. This self-shopping concept takes up less than 20 sq. ft of space in your store, while able to hold 100 rug collections of traditional, transitional and contemporary designs in over 600 SKUS. Plus, you have the advantage of customizing your assortment and adjust at any time. Visit the Furniture First showroom Space B962 or Nourison’s showroom Suite C112 at the Las Vegas World Market January 26-30th to see the Rug Boutique up close and take advantage of placing your order a week early. In addition to a purchase of the Rug Boutique, Furniture First members will receive 10% off of special orders in March, April and May, as well as the option to own a rug pad. For further information, to set up an appointment in Las Vegas, or to purchase, contact Jeff González at 201-368-6900 ext. 2286 or jeff.gonzalez@nourison.com. Step up with us this 2014! 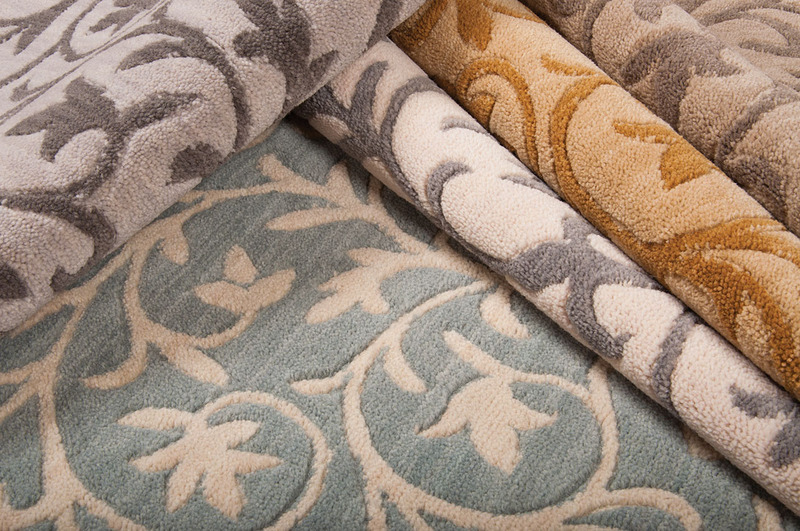 Nourison offers an extraordinary selection of premium broadloom, roll runners and custom rugs for virtually any style of interior design. Our distinctive carpets are woven exclusively from the highest quality materials. Special dyeing effects, hand carving, hand finishing and luster washing are all signature techniques that make Nourison products the most unique and desirable in the market. Mediterranean: Ancient, time-honored designs are transformed into a modern fashion statement. Featuring meticulously hand-carved designs, this collection has a sumptuously dense pile and wonderful depth of texture that is sure to delight and sooth the senses. Nu Dimensions: Instantly update your home with this sensationally textured, supremely comfortable and marvelously modern broadloom collection. The chic and understated geometric patterns, sumptuous wool construction and sophisticated tonal color palette fashionably fit into any décor. Providence: Offering timeless patterns, terrific neutral color palettes, sensational textures and easy maintenance, these versatile carpets are sure to set a warm and inviting mood in any area they inhabit. Nepal Patan design: These Nepalese inspired patterns create an exciting and unexpected look that brings the clarity of mountain air indoors. Jeweled medallions and flame-like shapes flicker in elegantly muted tones across a clean, neutral palette that feels as fresh and pure as Himalayan snow. 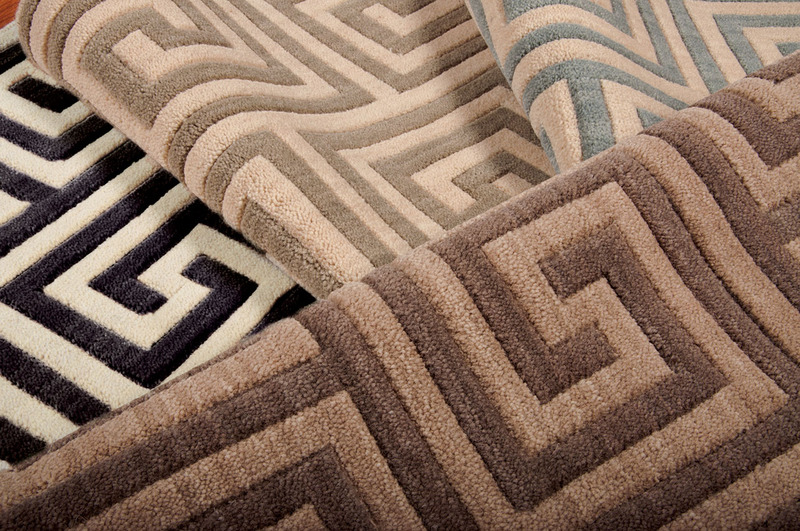 Victoria Buckingham design: Curvilinear artistry weaves a tapestry across the floor is this refined collection. Reaching its tendrils back to the lush Art Nouveau era, the foliate pattern of Buckingham looks effortlessly modern in its contemporary palette of tone-on-tone neutrals. 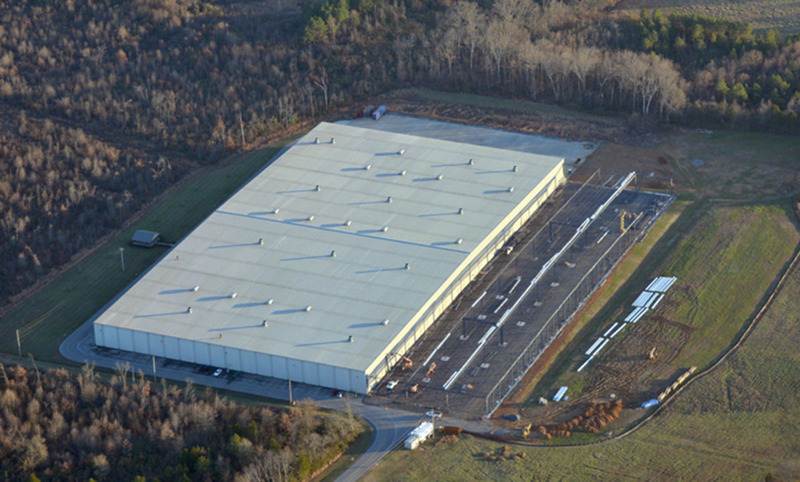 We are pleased to announce an expansion to our 305,000 square foot distribution center in Calhoun, GA. With construction already under way, the 132,000 square foot expansion is expected to come online in early spring, and will include state-of-the-art machinery, advanced logistics, office space as well as expanded shipping and receiving capabilities. Our warehouse in Calhoun currently stores, processes and ships out a bulk of the company’s extensive line of area rugs, accent rugs, home accents and broadloom. In addition, the complex houses the company’s hospitality division, including executives, designers and sales staff. Our corporate headquarters in Saddle Brook, NJ also includes a modern warehouse and shipping facility. “We will continue to ship from this location as well,” said Peykar.